Senator Robert W. Singer represents the 30th District in the New Jersey State Legislature. The newly configured 30th District, resulting from the state's redistricting, is comprised of parts of Ocean and Monmouth Counties. Senator Singer is in his twenty-seventh year in the New Jersey State Legislature, and presently serves as Republican Conference Leader in the New Jersey Senate. The lawmaker is also the senior ranking member of the Senate Health, Human Services and Senior Citizens Committee and is a member of the Senate Higher Education Committee. Senator Singer has also served as a member of the New Jersey-Israel Commission. The lawmaker was also appointed to serve on the Advisory Council on Arthritis, the Governor's Advisory Council on HIV/AIDS and Related Blood-Borne Pathogens and the New Jersey Advisory Council on End-of-Life Care. Senator Singer was also a member of the bipartisan Aviation Caucus. Additionally, Senator Singer was designated Jewish War Veterans of the United States of America National Legislative Officer for 2011-2012. 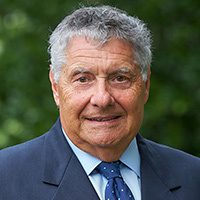 In addition to his duties in the Senate, the legislator served as a member of the Lakewood Township Committee for thirty years, retiring in 2010. 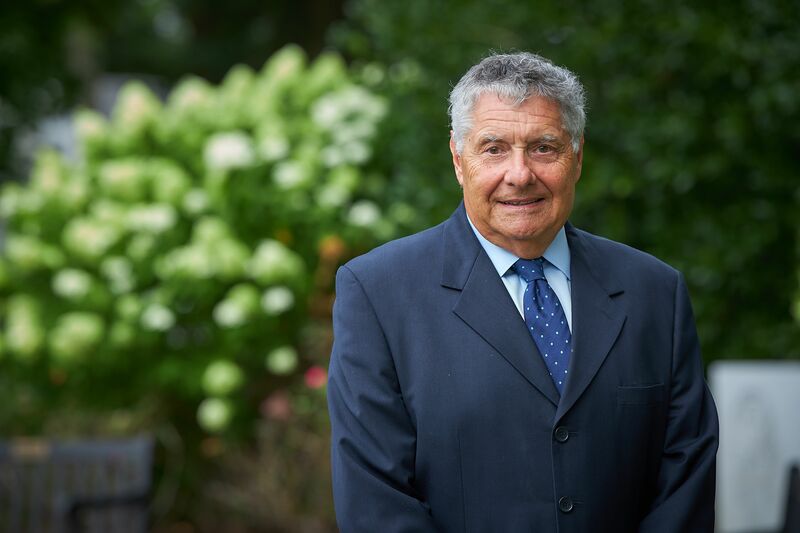 Furthermore, Senator Singer's civic affiliations include Chairman of the Lakewood Municipal Utility Authority, Vice- Chairman of the Ocean County Board of Health and a Member of the Board of Directors of the Monmouth-Ocean Development Council. The Senator is married and has four children. Bob Wants to Hear from You!